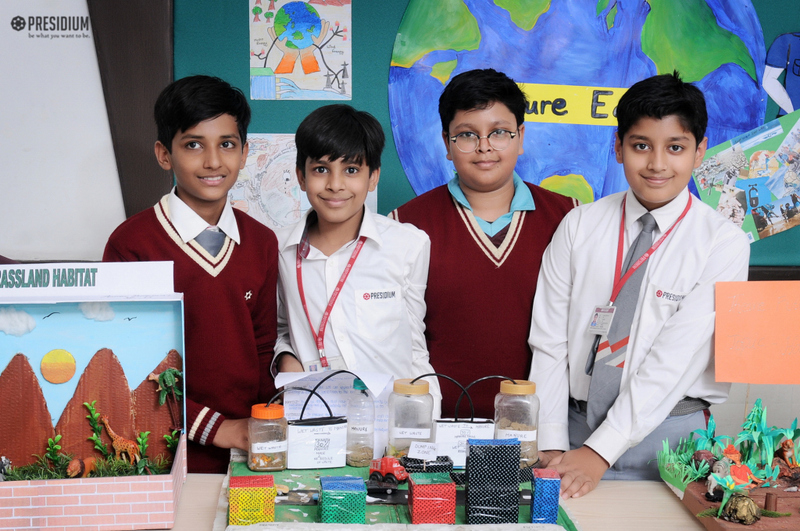 The Earth is boiling; the ocean is full of plastic; there is a shortage of freshwater; the humans are undermining the living conditions for several species on Earth, and we are facing major social challenges. 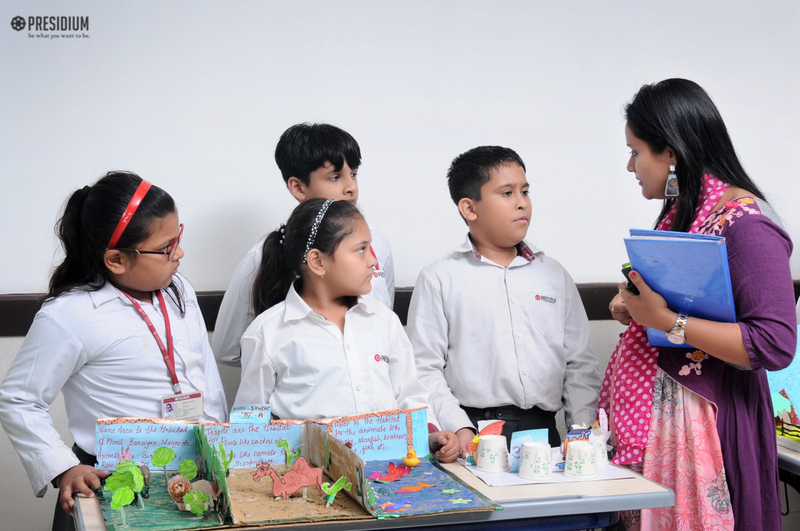 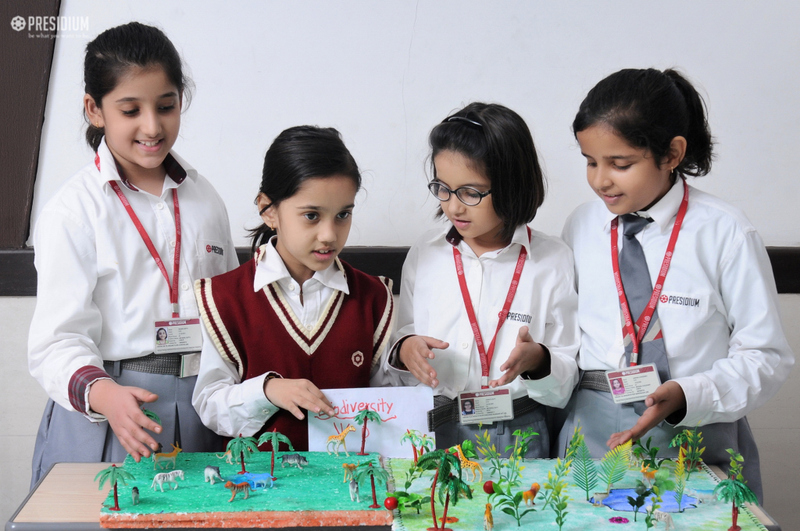 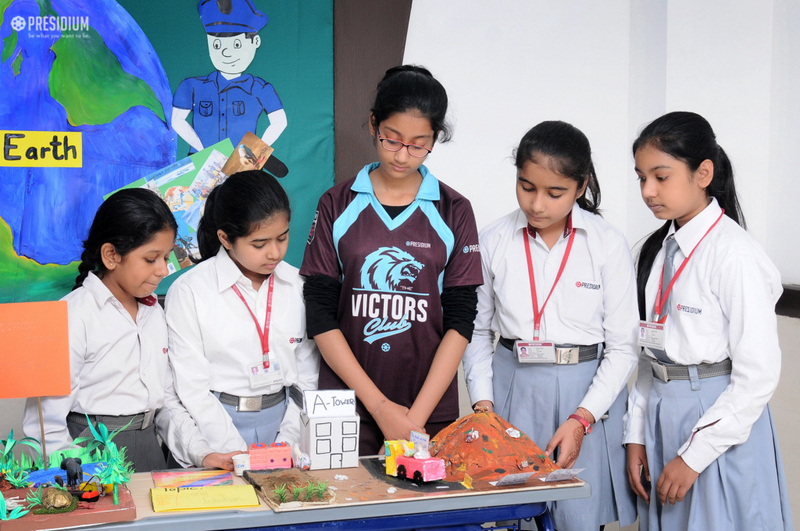 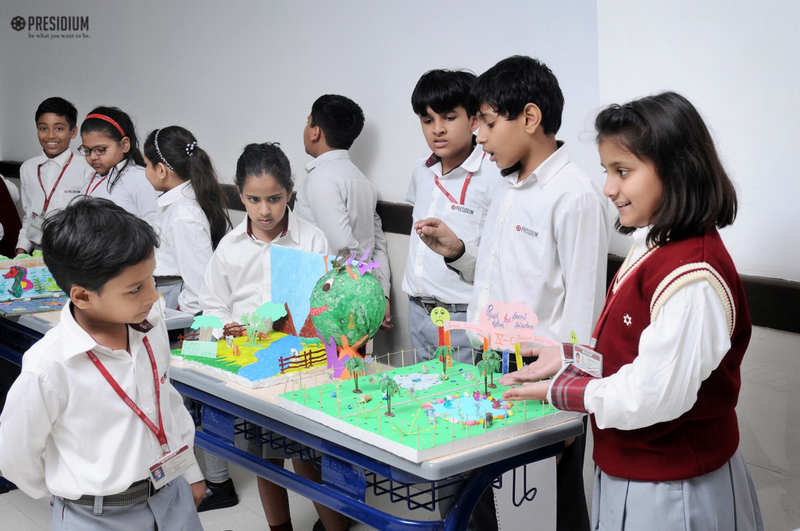 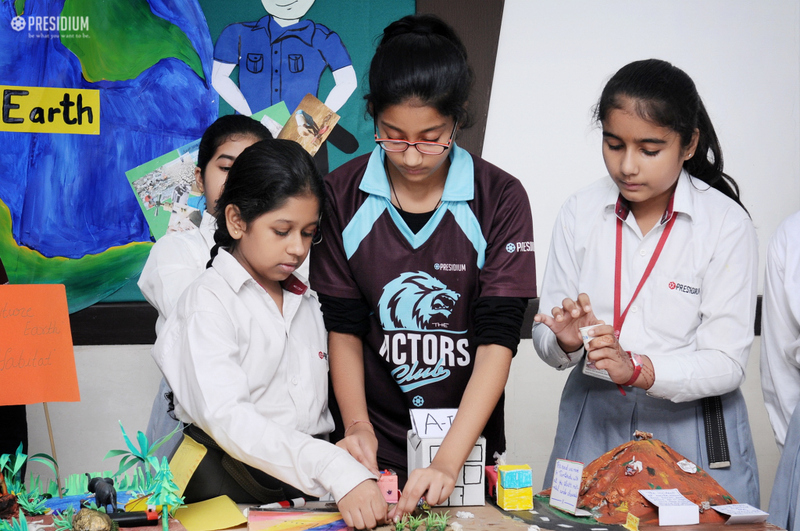 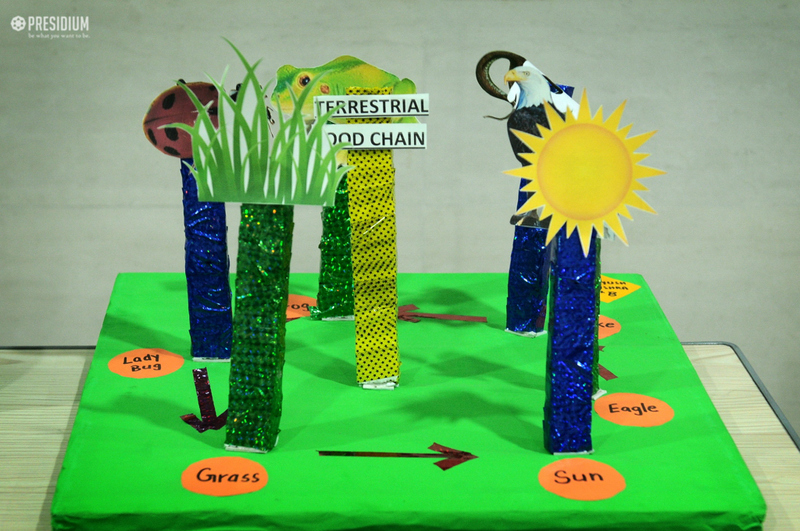 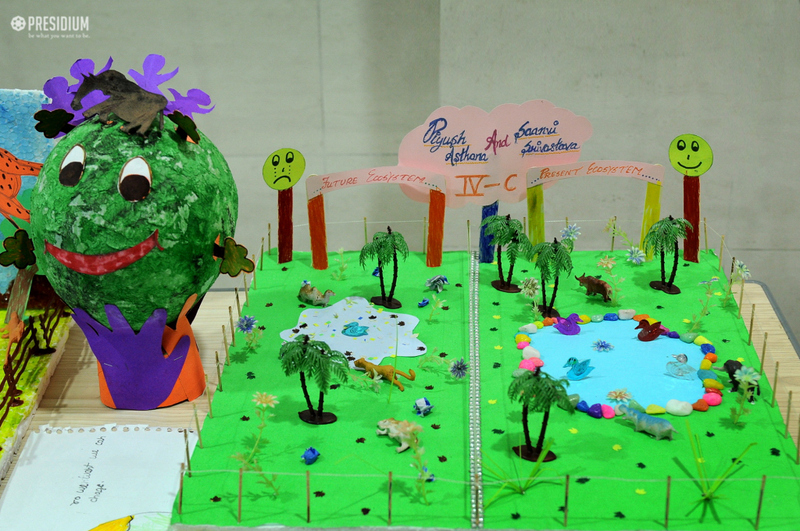 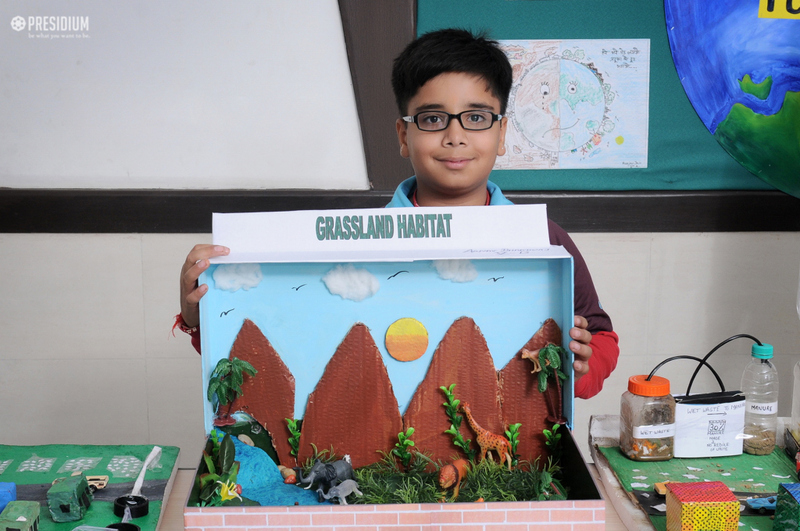 With an aim to create awareness about these conditions Presidium Rajnagar organized Science Week with the theme ‘Future Earth’, where the students of grades 4 to 9 were provided a platform to showcase their innovative ideas and creativity in the form of 3D posters, models, etc. 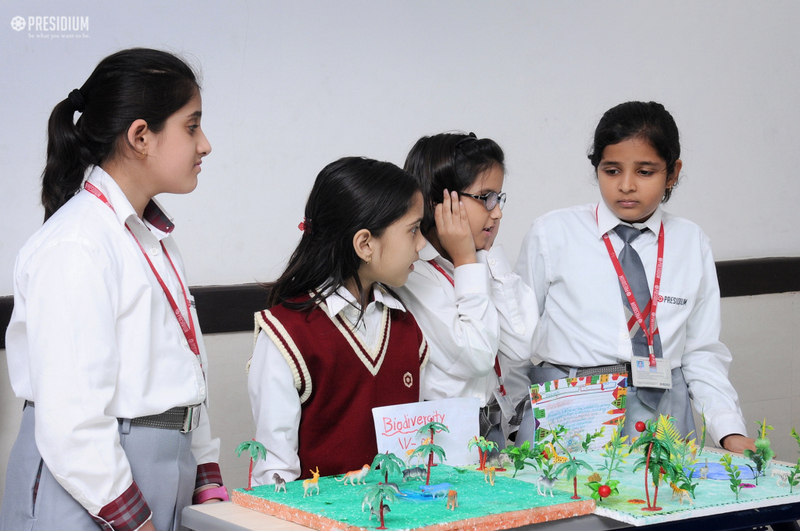 on topics like ‘Ecosystem, Habitat and Biodiversity’, ‘Consumption and Waste’ and ‘Renewable and Non-renewable Energy’. 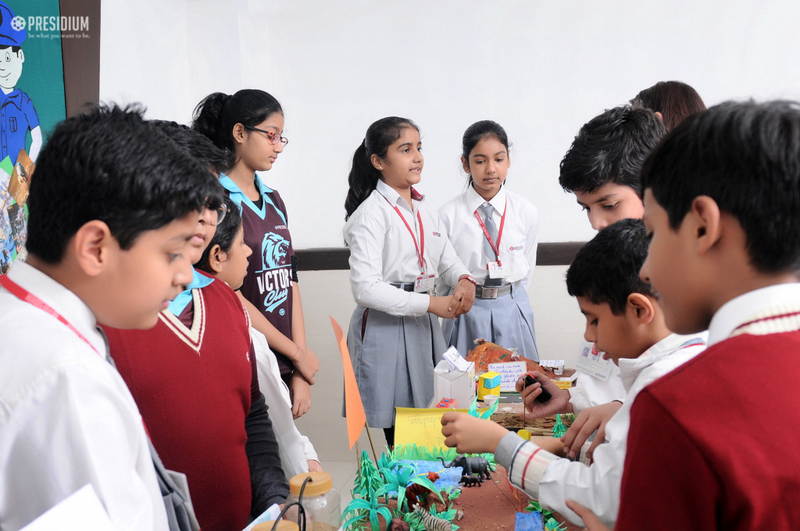 An array of excellent models and thought provoking posters were made, bringing forth the ideas and talents of the students. 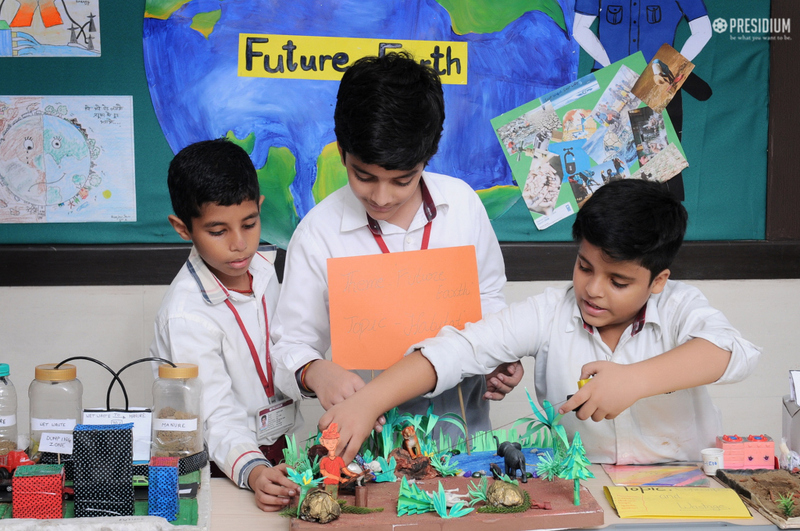 The Science Week not only helped in enhancing creativity among students but also the knowledge about the Earth today and possible outcomes in the future.